I don’t know what was wrong with me today. 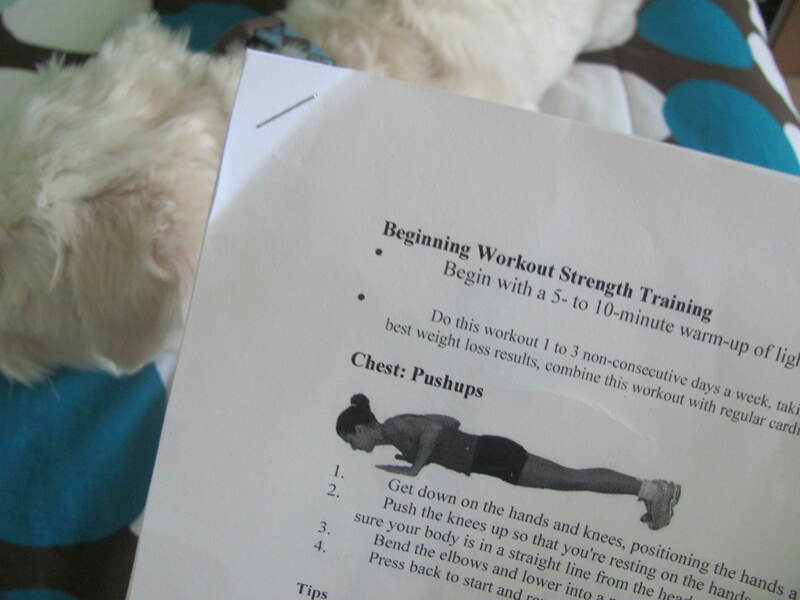 But I did NOT want to do strength training. I haven’t done it for a few days, it’s hard to get back into it! So I procrastinated all morning. 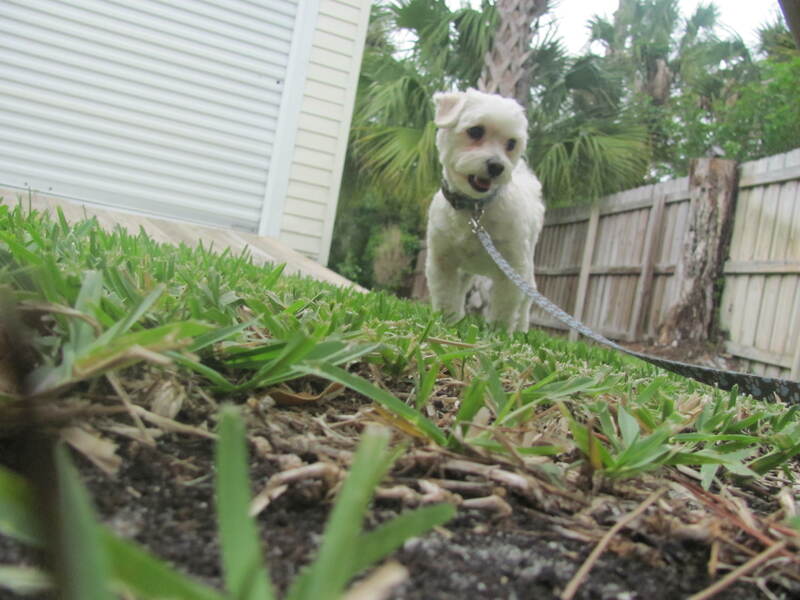 Went on a walk with Chipper. Made Branden toast. Ate 1/2 a banana. Read my scriptures. Read some blogs. Finally I decided I needed to JUST DO IT. Every single rep, every set seemed like such a chore. Time went by so slow. But I felt amazing when I was done. And that’s what matters. Plus, I’m starting to see definition in my arms, nothing excites me more! I used to have stupid little chicken arms. Last night I cooked up some millet. I bought the millet a long time ago, on my Whole Foods trip. I decided to pull it out of the cupboard and cook it up, no time like the present right? I cooked the millet in water with cinnamon and nutmeg. It really was a pain to cook, I had to keep adding more water and I was never sure if it was done. I kept tasting it, and it kept tasting worse and worse. I wasn’t a fan of the texture either. Well, this morning I warmed it back up in the microwave and topped it with frozen blueberries and peanut butter for a nice little breakfast. 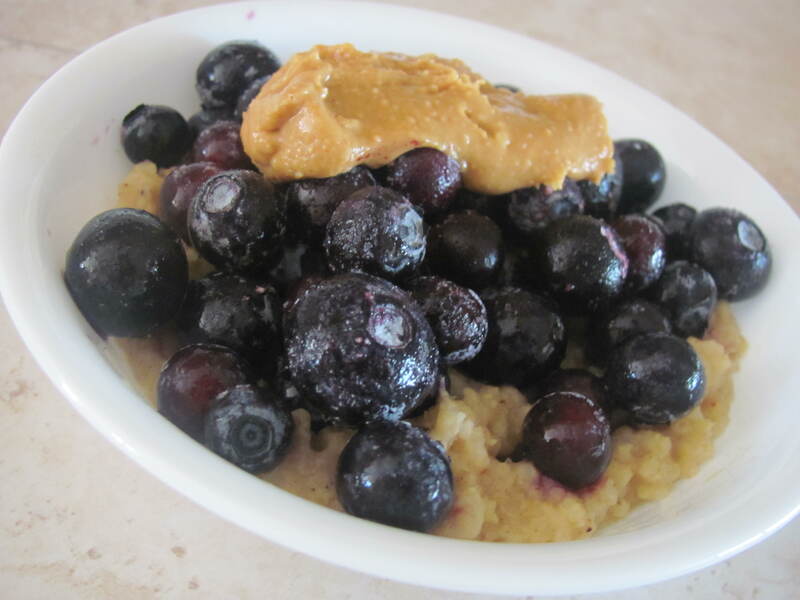 While I don’t love the taste or texture of millet, the blueberries and peanut butter made up for it. I don’t think I’ll ever buy millet again, oatmeal is just so much tastier and easier, but it was fun trying out a new grain! 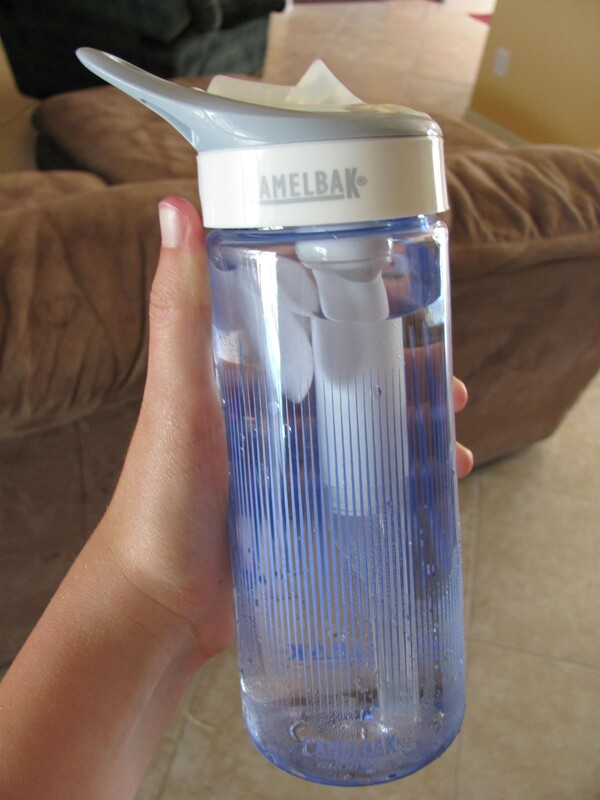 I won a giveaway on The Healthy Apron blog for a Camelbak Groove water bottle. I got it yesterday and I LOVE it. At first I thought a filtered watter bottle was unnecessary, but the water does taste so much better with the filter! And even though the filter is a nice touch to this water bottle, my favorite feature is the bite valve. It opens up. Haha, I feel like a little kid again drinking from a bottle! Makes drinking water much more fun! Yesterday I stayed hydrated because of this miraculous water bottle. Trips to the bathroom were more frequent than usual, but that’s how it should be! This water bottle is helping me drink more water! Have you ever cooked with “new” grains? – Barley and now millet. How do you find motivation to work out when you really don’t want to? – I just remind myself how great I will feel after and I JUST DO IT. How do you stay hydrated? -I am loving the Camelbak Groove water bottle! Congrats on the win! Man, I need to get on winning one of those haha! Looks like an awesome bottle and I would totally love the bite down thing, too!! I haven’t tried either barley or millet, and totally should get on that. As long as they taste good, I’m always up for new foods! I try to convince myself to workout by thinking about how I feel afterwards. And if that doesn’t work, think about if I don’t workout now, when is the next time I get to workout. If it feels like far away, then that motivates me to get moving now! I’ve never tried millet plain before….but I love millet puffs! I have millet that I bought a trip to whole foods a while back – and still haven’t cooked it. Now, I am not even sure if it will be worth cooking! I have leftovers I think I will use in a veggie burger or something today, we’ll see if millet can impress me as a savory dish! oh i wna try millet!!! love those biting valves! i got one too! I tell myself that it is just 1 hour of my life that I would be sitting on my booty otherwise. It normally works out well for myself but sometimes I just take the day off. I have the same water bottle without the filter and I love it! I totally feel like I’m walking around with a bottle too, haha. I am in love with that water bottle, filtered is the best! 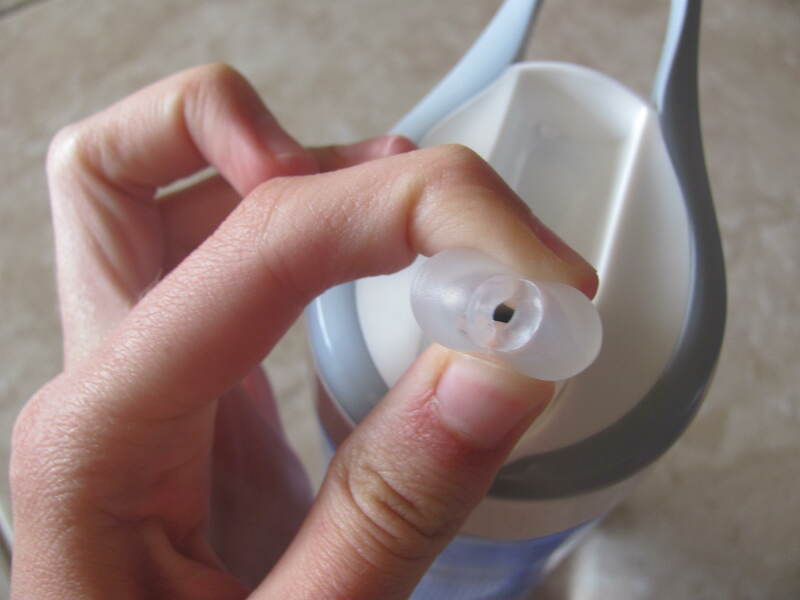 I just use my Brita right now, but your bottle is so handy. Congrats on winning!! I have a contigo water bottle that I love! I find it pretty difficult to get pumped (haha!) for strength training too. But once I’ve done it, I feel great! I just bought some millet too but I haven’t tried it yet. I’m curious if I’ll like it….we’ll see! I won that giveaway too! 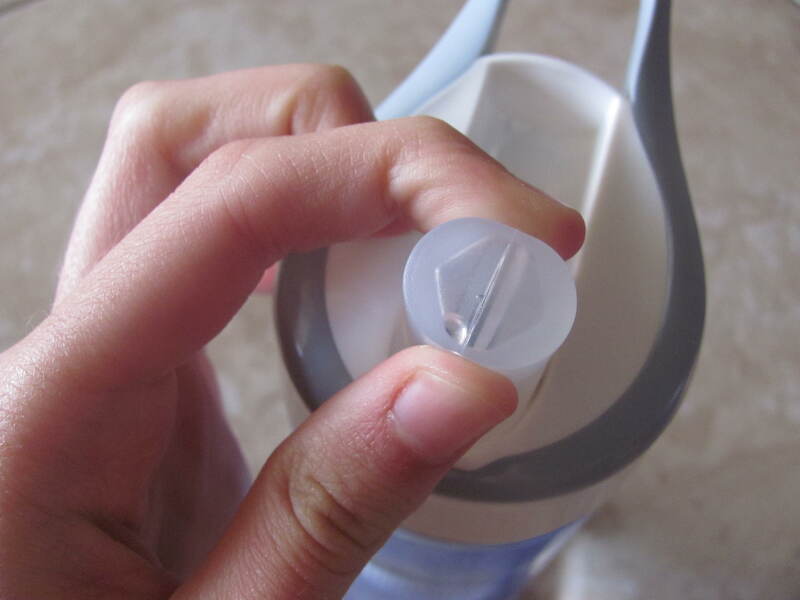 The groove is such a great water bottle….love it! Believe it or not, quinoa is a “new” grain to me! I’ve only started cooking with it a few weeks ago and I love it. So much tastier than rice and healthier too! Speaking of grains, how did the millet taste? I’ve been wanting to try it for so long! I love quinoa! So versatile and delicious! The millet was just…okay. Not nutty or delicious like quinoa! I don’t think I’ll ever buy millet again. Yes, chicken arms are not good. I’ve had workout days like that where everything seems like a chore but usually feel great once I finished it. Glad you had the mind set to “just do it”..hopefully it’ll be easier the next time around! I usually try to convince myself I’ll feel better when I’m done. It doesn’t always work, but it helps sometimes! I’m always up for cardio too! I didn’t know there were water bottles with filters either, pretty cool! Congrats on your win darling!! 😀 I love my water bottle too! I’ve never tried millet! I would love to expand my “grain horizon” though. I really like plain old brown rice though! I have that water bottle and I love it! Who doesn’t love straws! I love millet, but I use it as a savory grain. I cook it just like I would quinoa (1 part grain to 2 parts water, bring to a boil, and then turn to simmer, cover, and cook for 15-20 minutes). Maybe you could give it a second try? I don’t have a Camelbak Groove (though it’d be awesome if I did), but I am in love with my regular one! The bite valve took a little getting used to at first, but now I would never own a different kind! Whenever I don’t feel like working out, I just don’t think about it, put on my workout clothes and jump in! The longer I piddle around making excuses, the more likely I am not to do it! And I always know I will feel 100 times better afterwards! omg those chest pushups are KILLER! oh but we’re the same way (i have wimpy chicken arms and I get sooo excited when my weight training starts to pay off!) 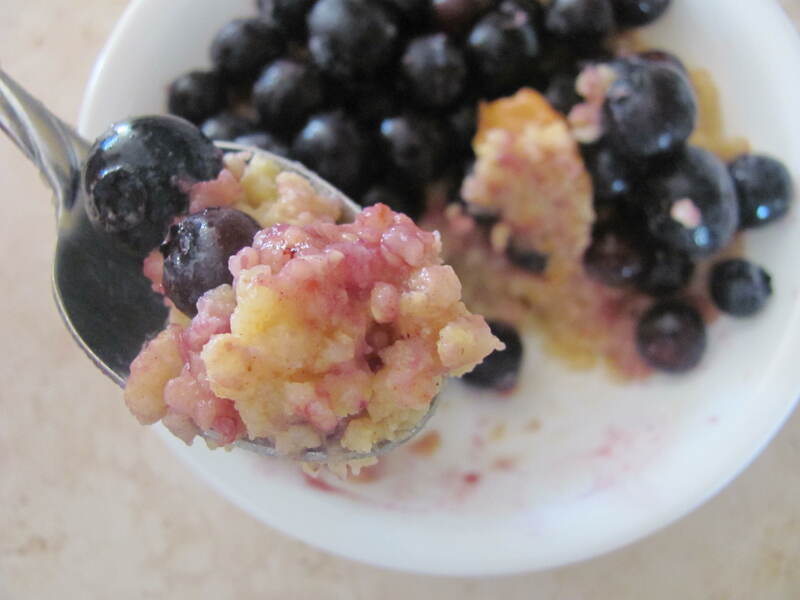 And i’ve never had millet, but so many bloggers love it! maybe there’s a special trick to get it to taste right!? I’ve never tried millet before but I have bought it to use in whole grain yeast breads. That might be a good idea for you on how to use up the rest of it. It adds a great crunch to the inside of the bread, but you could also sprinkle some on top of the loaf as well!